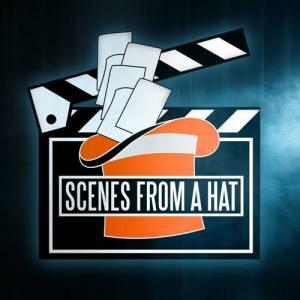 Come join Minnesota’s very own comedy improv show Scenes from a Hat in their live show! Scenes from a Hat features Minnesota’s finest amateur comic talent playing the funniest improv games with suggestions from you, the Live Audience! Come have an evening full of laughs with all of us!